bạn gotta see these!. Personal Emily/Mitchel pics. 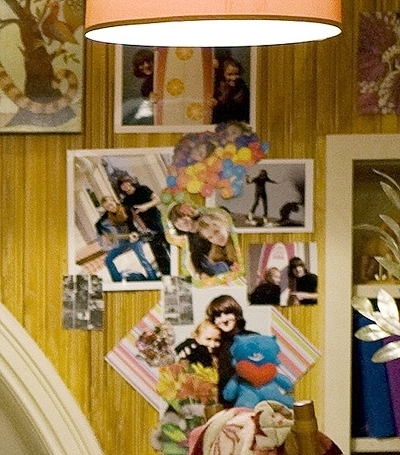 Wallpaper and background images in the Loliver club tagged: emily osment oliver hannah montana musso mitchel oken lilly lily.